We’ve all had that dream. 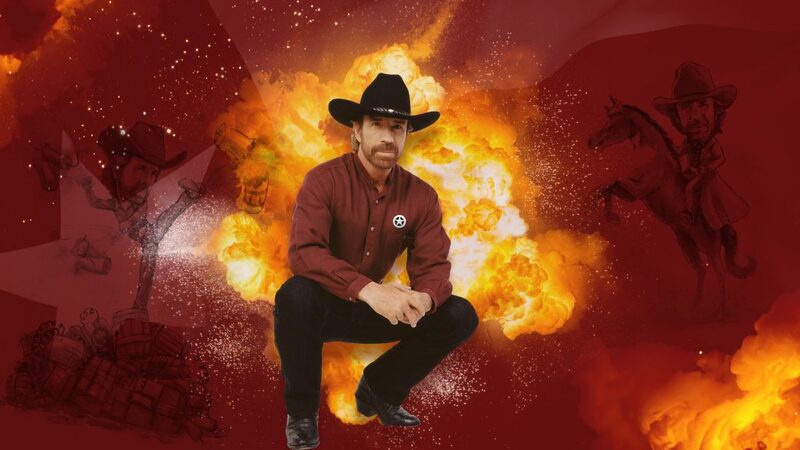 You know, the one where you dress up as Chuck Norris to run a 5-kilometer race and then celebrate your achievement with “Walker, Texas Ranger” himself. 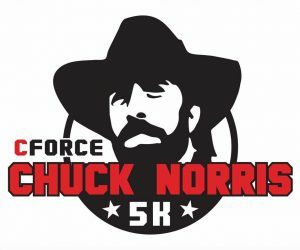 Well, the Baylor Scott & White BCS Marathon + Half Marathon is giving us the chance to live our dreams with the CForce Chuck Norris 5K on May 4 in Bryan-College Station. Norris will be on hand for the race, both to give an encouraging speech before the starting whistle and to high-five runners as they cross the finish line. In addition to being a race, the event is also billed as an attempt to set the world record for the most people dressed as Chuck Norris in one place. According to the registration page, participants will receive a Chuck Norris style t-shirt, a fake beard, and a belt buckle. Runners are also encouraged to create their own Chuck Norris likenesses; a costume contest will be held after the race. Time is running short to register. Event promoters announced on their Facebook page Monday they expect to reach the 5,000-runner limit this week. Race sponsors include CForce, the Chuck Norris branded bottled water drawn from an aquifer on Norris’ Navasota Ranch. 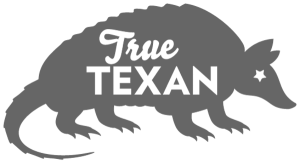 Charity partners include Norris’ Kickstart Kids, a program to teach martial arts in Texas schools, and Mercy Project, a Bryan-College Station-based nonprofit that works to eradicate child slavery in Africa.